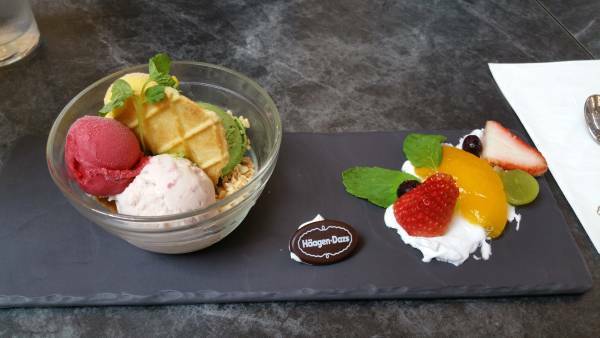 Haagen Dazs never stay at a location forever. We almost wanted to drop by the outlet at Wisma Atria but I was suspicious it might not be there any more. Just as well we found they have established themselves at Great World City and till the end of this month it is 30% off for every item including take aways.